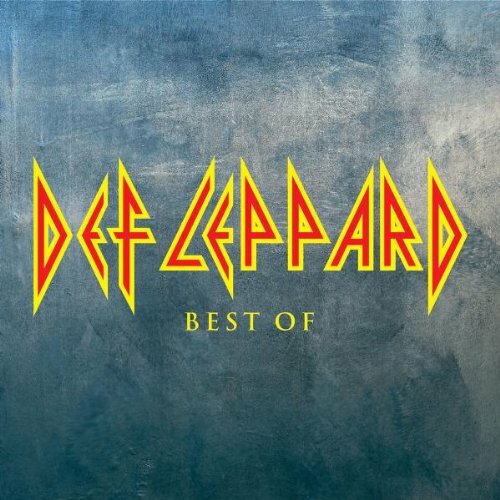 Download "Def Leppard - Love bites" for FREE!!! Who do you think of? Does he look like me? Do you think twice or just touch and see? Are you wild and willin' or is it just for show? When I'm with you are you somewhere else? Am I gettin' through? How do you please yourself?